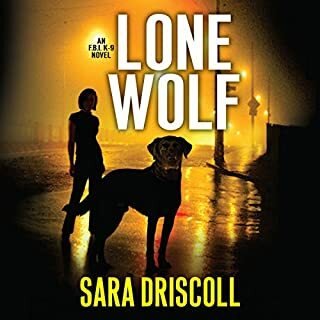 For fans of Dennis Lehane, John Connelly, and Iris Johansen. 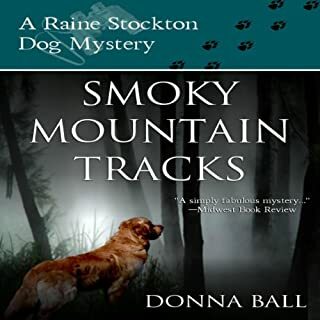 Book two in the "thoroughly addictive" Erin Solomon mystery series. 2012 New England Book Festival Winner, Honorable Mention for Outstanding Fiction. 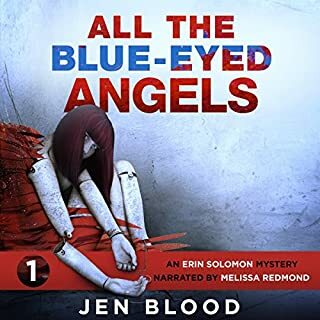 The brutal murder of a young girl more than 40 years ago pulls investigative reporter Erin Solomon into a serpentine mystery revolving around her own father's dark past. The trail leads Erin and fellow reporter Daniel "Diggs" Diggins to Black Falls, Maine, a town steeped in the Acadian tradition, where young girls have gone missing with terrifying frequency for decades. Soon, it's clear that the father Erin thought she knew has buried secrets she never could have imagined. 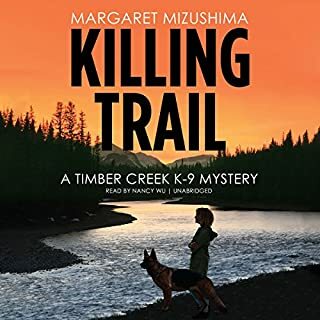 When the investigation leads them to a killer who sets his sights on Erin, her relentless pursuit of the truth lands her and Diggs in the rugged wilderness along the Maine/Canada border. 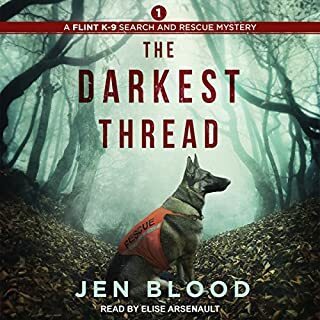 With a deranged serial killer on their heels, FBI agent Jack Juarez battles the clock while Erin and Diggs fight for their lives in a diabolical game of cat and mouse among the rivers and caves of the rugged Allagash Wilderness. What did you love best about Sins of the Father? It answered most of the questions from the first one. What other book might you compare Sins of the Father to and why? I don't think I've come across anything similar to it that isn't in this series. What does Melissa Redmond bring to the story that you wouldn’t experience if you just read the book? Neither, but I did feel sad for the victims, and for Diggs. I love this story. It was well written, and I was sucked in from the very beginning. The suspense was on point, and the action and back story was riveting.I thought it had a great ending. I was satisfied. Good story, bad narrative. Please stop letting Melissa read. She is terrible, so monotone & unsure. Good pace. Engaging story and characters. I really enjoyed this book. 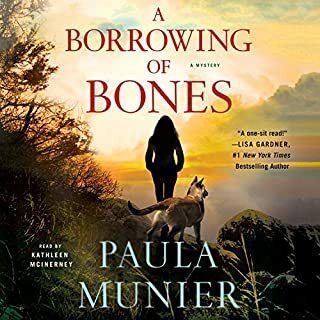 The characters were well fleshed out and the story moved at a good pace, giving enough to keep me interested but not so much that I figured everything out and got bored. I'm definitely interested in the third book in this series. I recieved a free copy of this audiobook from the author. 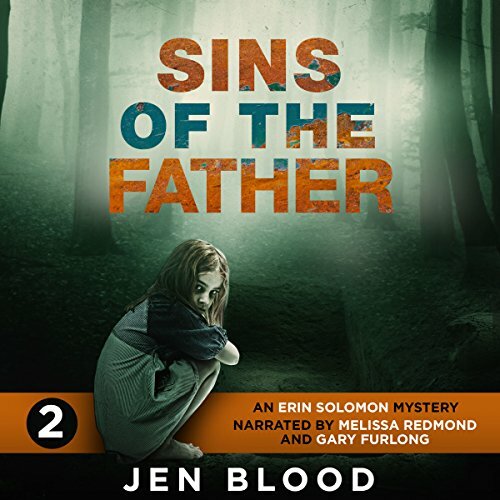 Would you consider the audio edition of Sins of the Father to be better than the print version? I read the first book on my Kindle.I didn't read the print version this time around and I really wish I had now. The narration was not impressive. Fast paced. Didn't linger on the all the sexual stuff. What didn’t you like about Melissa Redmond’s performance? It was so incredibly flat. No inflection. Hardly any variations on character voices. I really had to grit my teeth and listen to it to the end. I had really hoped they'd found someone else to narrate the 3rd book, but no such luck. I will have to power through that one as well. Hopefully the male counterpart will offset it. Honestly, I put more effort in when I read aloud to my 4 year old. Better Than Book 1 BUT narrator ruins it. Book 2 was better than the first book by far. The problem AGAIN is the NARRATION. Terrible narration ruins good stories. Jen Blood has to know this. How could she not? Liked how the humor was nicely mixed in with the suspense. Can't wait to read the next in the series.